Being under the weather is never fun. 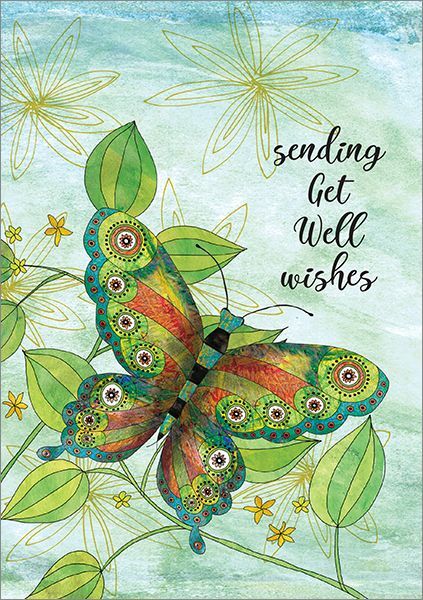 Let someone know you're wishing them a speedy recovery with this beautiful design. 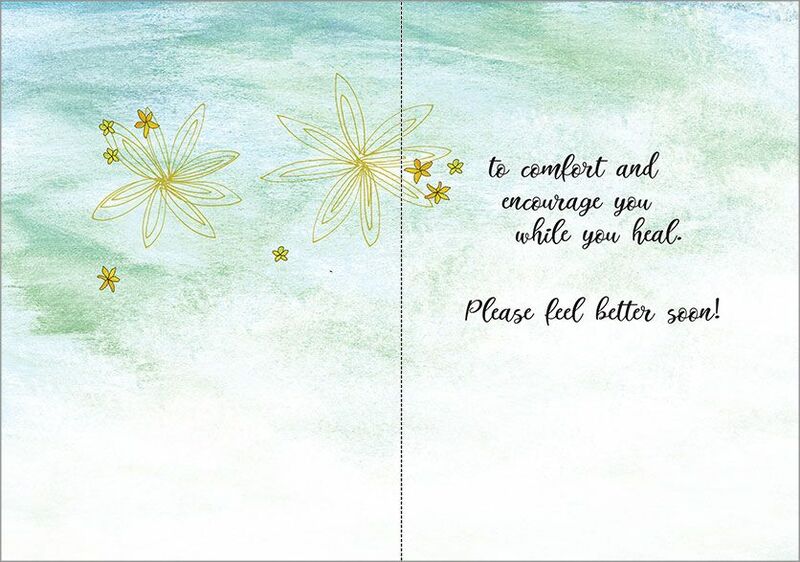 Buy get well cards from it takes two in bulk and save!